Cantilever Umbrella is manufactured, supplied and traded by is numerous specifications to meet diverse client needs. 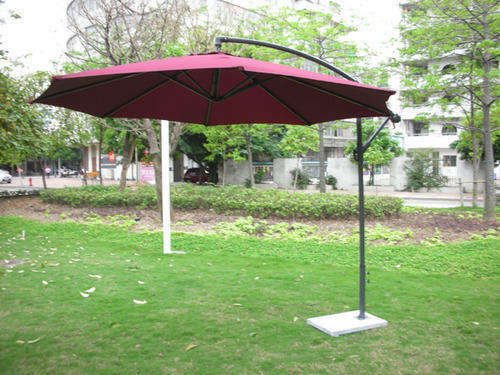 Widely used for shading and decorating purposes, these huge umbrellas are easy to install and offer high resistance to harsh weather conditions. The proposed collection is magnificently famous in the market for its appealing looks and durability.